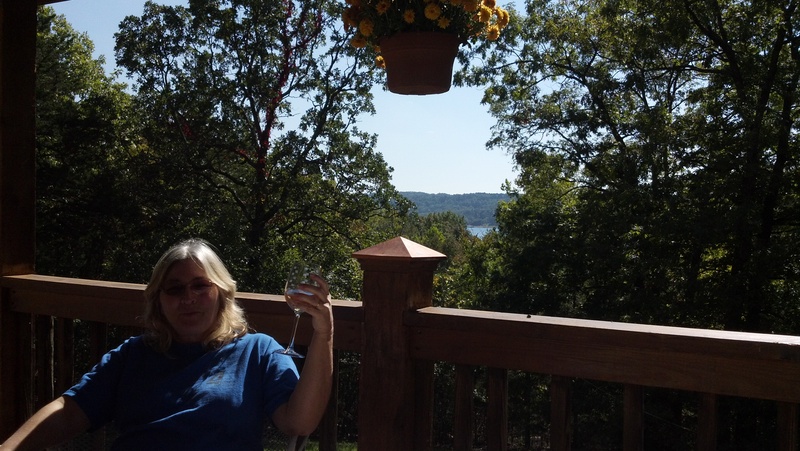 chillin’ at Beaver Lake, AR – RV Cheaper! October 19, 2013 December 29, 2014 RV Cheaper! Visiting friends at Beaver Lake near Garfield AR. Only a few of the leaves are starting to turn, thanks to the 66 degree days. We wll keep an eye on where you are staying in AK as we will be there in summer next year. I didn’t know you were headed to AR?